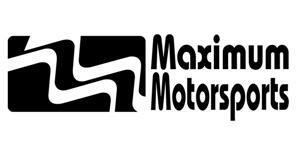 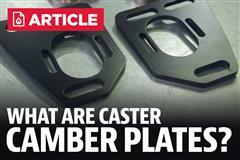 Check out these Maximum Motorsports caster camber plates for your 1979-89 Ford Mustang! 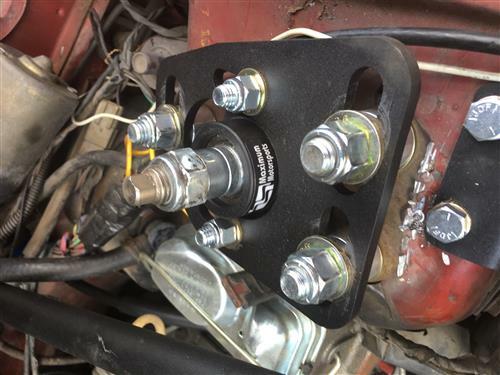 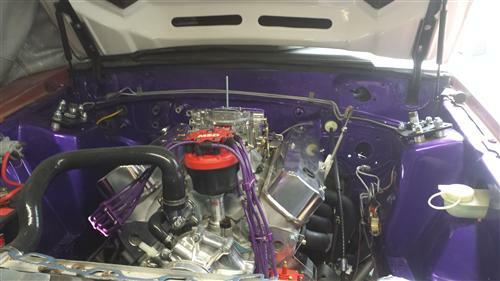 These 1979-89 Mustang Maximum Motorsports Caster/Camber Plates are engineered to provide the widest range of alignment settings possible. 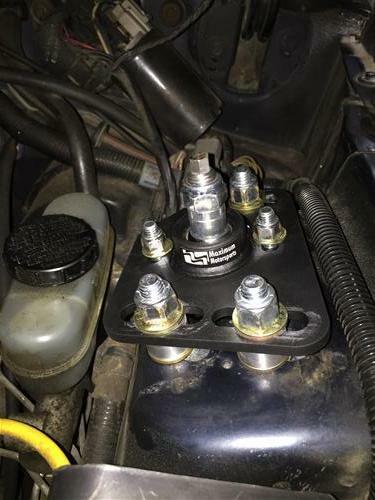 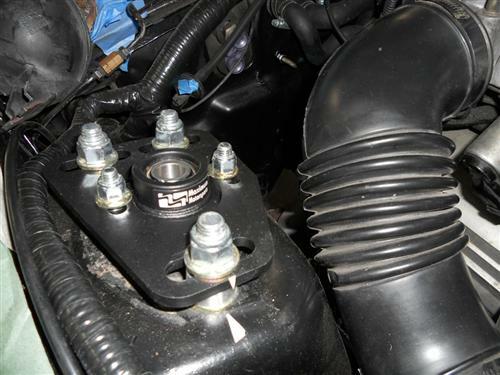 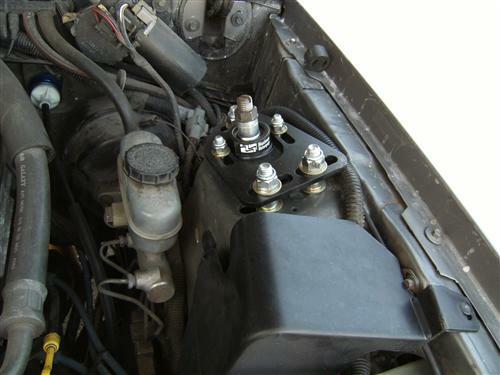 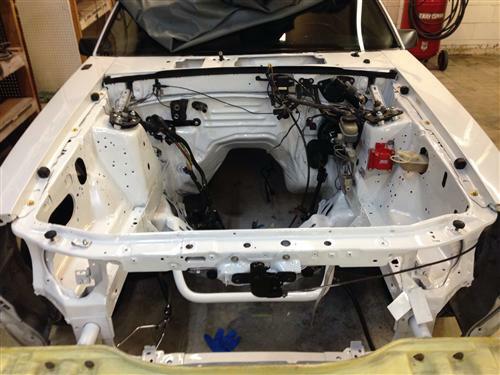 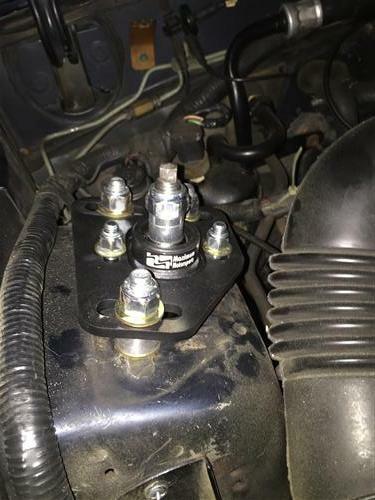 This ensures that a proper alignment can be achieved for any type of driving. 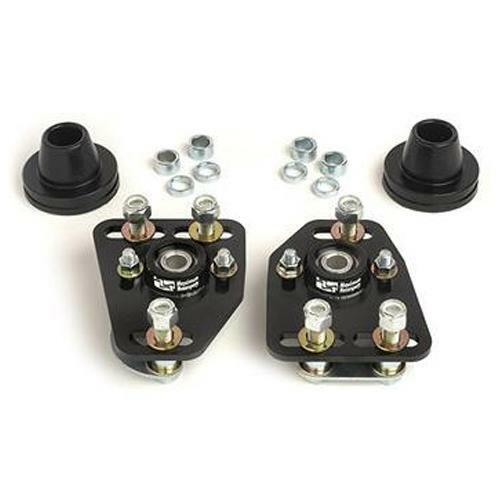 These MM Caster/Camber Plates have the adjustment capability to allow an alignment to correct any excessive negative camber caused by lowering. 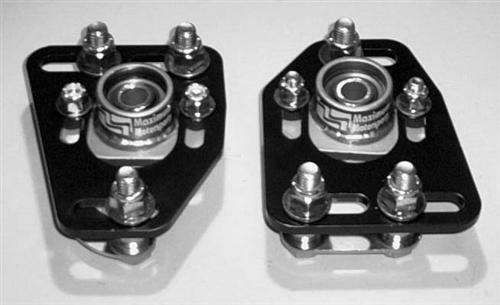 The MM C/C Plates will also allow regaining lost suspension travel, which will improve both performance and ride comfort.